Want to know a secret? Samsung’s flagship Galaxy smartphones take excellent photos and videos. Oh wait, that’s not a secret -- it’s common knowledge and undeniable fact. Regardless of your opinions of Samsung, or Android, you must accept that its top smartphones are some of the best -- if not the best -- for photography. Sorry, iPhone fans, y’alls devices are great in this regard too, but slightly below Galaxy. How great are Samsung Galaxy smartphones at taking photos and video? Well, today we can answer that question definitively, as the company’s new Galaxy S9+ earns the highest DxOMark score in the history of mankind! Well, since DxOMark began handing out such ratings at least. 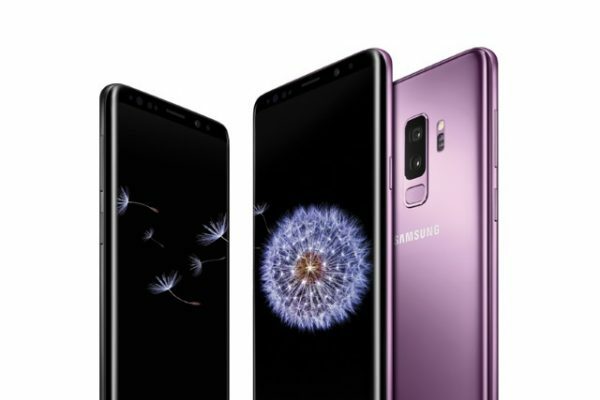 "DxOMark -- the trusted industry standard for camera and lens image quality measurements and ratings -- has just announced that the Galaxy S9+ has earned the top spot in their mobile camera rankings. With a score of 99 points, we’ve earned DxOMark’s highest-ever combined photo and video rating for a smartphone camera. The Galaxy S9+ photo score from DxOMark is 104 points -- the highest ever photo score from the organization," says Samsung. The Galaxy-maker further says, "Among all the exciting innovations, two technical innovations did more than any others to push the Galaxy S9+ to the top of the DxOMark rankings: the Dual Aperture and the Super Speed Dual Pixel Sensor. They work together to help you take amazing photos in any lighting condition and capture everyday epic moments." It is important to emphasize that the Galaxy S9+ isn’t just the highest rated for photos, but videos too. If you are a vlogger that likes to travel lightly, Samsung’s latest should be an excellent device to keep in your pocket. Does this monumental DxOMark score make you more likely to buy a Samsung Galaxy S9+? Please tell me in the comments below.